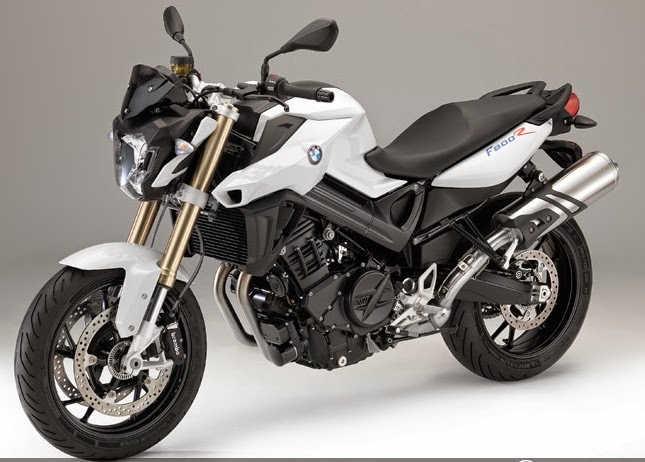 New 2015 EICMA Milan: BMW presents the new F800R 2015. 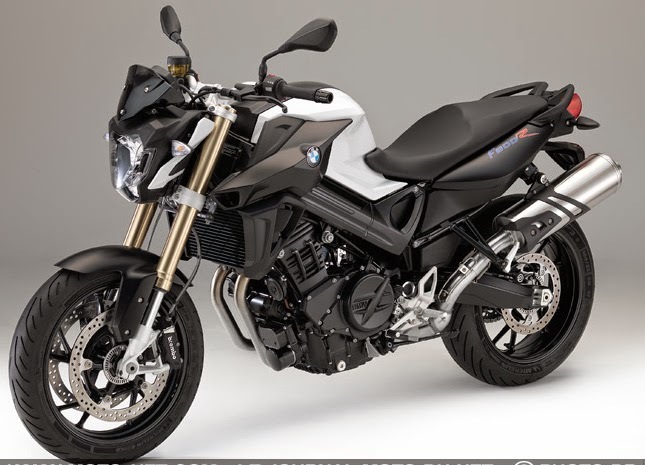 Live from the EICMA show in Milan, MNC discovered as expected the new F 800 R 2015 brought up to date with the most dynamic lines, a slightly more powerful engine, electronic aids and optionally an A2 license kit. Presentation. 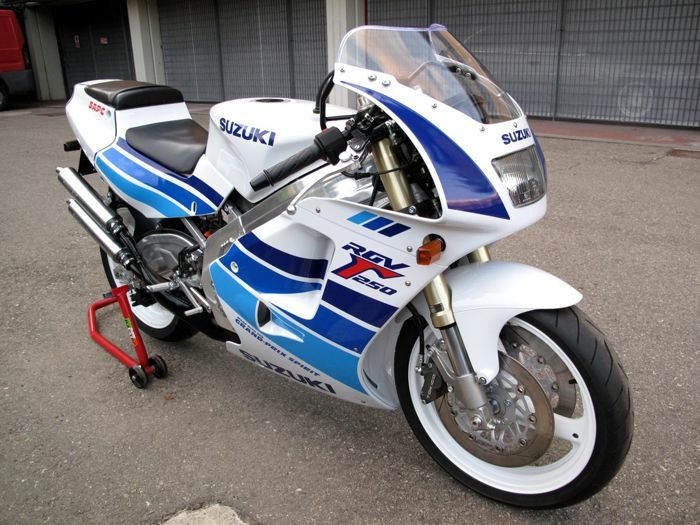 The engine is identical to the previous model (twin 798 cm3 liquid-cooled still offering 86 Nm of torque at 5,800 revolutions), sees its power increase by 3 horses to 90 hp at 8,000 rpm, while the gear box offers more short on the first and second reports (including our reread Duel MNC facing the Triumph Street Triple R). Side part cycle, the main developments of the expensive BMW motorcycle stunter Chris Pfeiffer concern fork now reversed (and "even more torsionally stiff," says BMW), a new handlebar offering "a more relaxed position," new footrests advanced driver foot and lowered by 10 mm, and a new lower seat (790 mm instead of 800). The brake is always ensured at the front by a double disc of 320 mm (with stirrups now radial attachment) and at the rear by a single disc of 265 mm for single-piston floating caliper. ABS is now offered as standard, while the traction control ASC (Automatic Stability Control) and the suspension driven ESA (Electronic Suspension Adjustment) are optional. 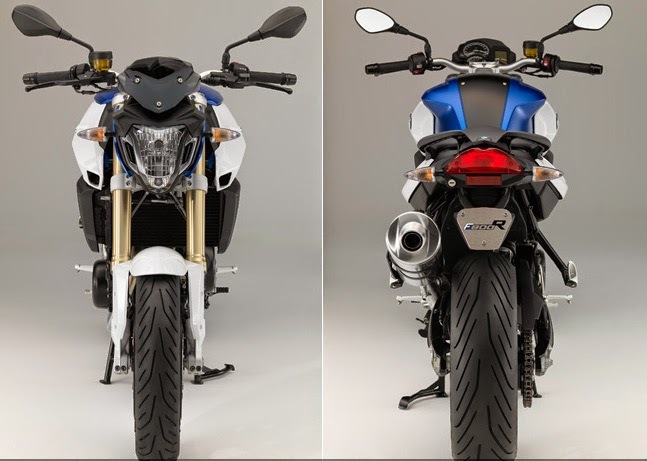 Visually, the new F800R 2015 model is more dynamic with new side panels, radiator covers, a front fender and headlight (now the symmetrical shapes) reviewed. 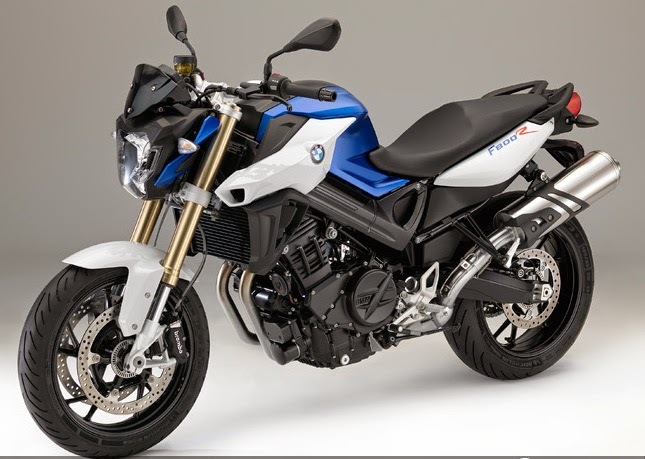 BMW offers three packages of options: the Safety Pack with CSA, ESA and the DRC (check tire pressure), the Comfort Pack with trip computer, heated grips, luggage-holders and center stand and Dynamic Pack with turn signals LEDs, rear light LEDs block, belly pan and cover passenger seat in the shade of the bike. 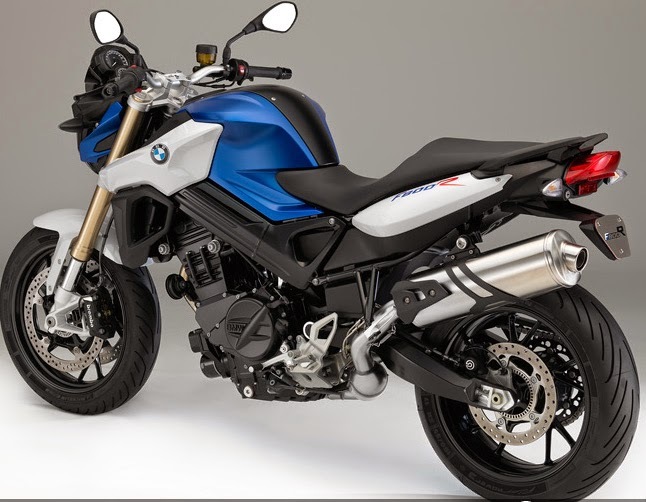 If the center stand is unfortunately she also optionally include still at BMW Motoroad accessories radius a sport muffler slip-on type Akrapovic "Titanium and stainless steel" that would provide "a twin particularly serious tone," and "weight savings about 1.7 kg compared to the serial rear silencer. "